ICO Scams and how to avoid them! Crypto currencies have opened up a realm of new and endless possibilities for consumers/businesses alike. 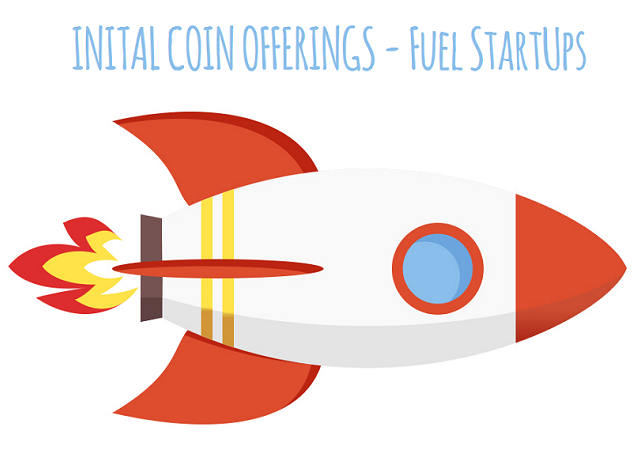 Initial Coin Offerings are understandably the most prominent fintech projects, garnering the bulk of all media attention dedicated to the space. 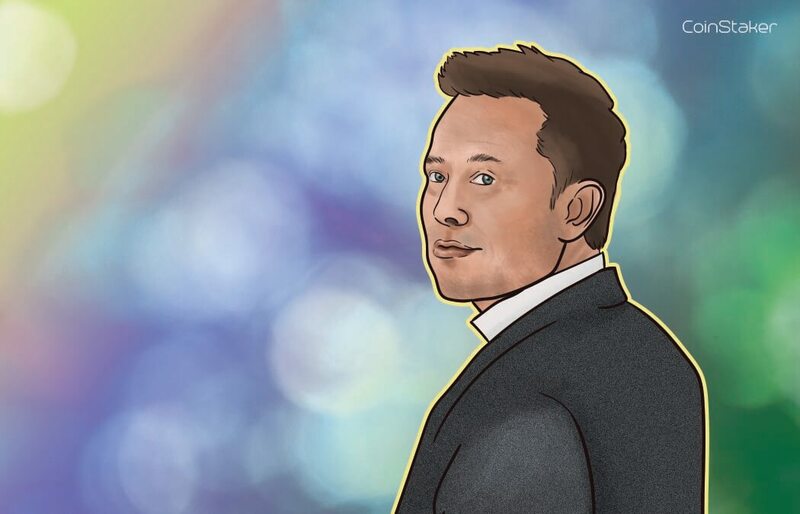 A new page has been turned within the book of crypto finance, and this chapter has only just started to get exciting. Despite the boundless potential of the industry, the success of reputable enterprise has also attracted unsavory actors to the scene, many hailing from the deeper and darker parts of the web. A plethora of scammers, con artists and merciless spammers (to name just a few) are all vying for the attention of new crypto users. Phishing messages have become much more sophisticated, the cloning and emulation of trustworthy senders has evolved to new levels of deception. All it takes is one abrupt click to send anyone to a malicious or unsafe website address. Blockchain based ICO’s have seen a large extent of this black-market innovation. There are three major types of scams at this point in time. Websites that are designed to look exactly like the genuine article, in some cases they even load up more quickly, which shouldn’t be a surprise since the website server has to deal with only a fraction of the real traffic originating from the primary website. Even the wallet address is spoofed on these sites, so funds are not sent to ICO’s multisig or wallet, but often directly to the scammers mixing pool. Recovery after this point is almost impossible, unless the whole chain is hardforked/reversed, and scammer deposits are deleted. These untrustworthy clone sites are frequently advertised via message boards or spam emails, that upon first glance will look completely legitimate. How to avoid: NEVER go to an ICO site linked by a PM on a slack channel. Always take the time to type in the address yourself, and don’t hesitate to recheck everything multiple times. Most ICOs have dedicated Slack or Telegram support channels serving the community. 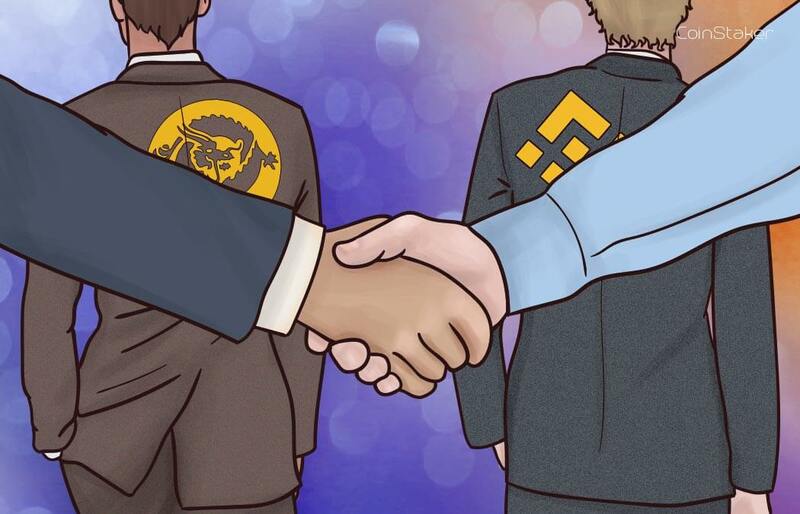 Due to the open nature of these platforms, it is difficult to identify legitimate representatives of the actual ICO. 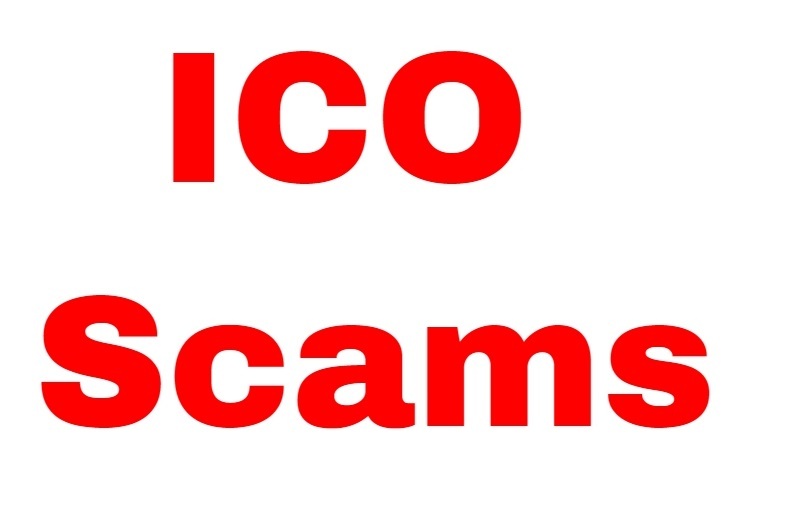 ICO Scammers will sign up with usernames that are similar to those of ICO officials, or even hack programs and/or client software to send personal messages, with pre-prepared messages and wallet addresses. 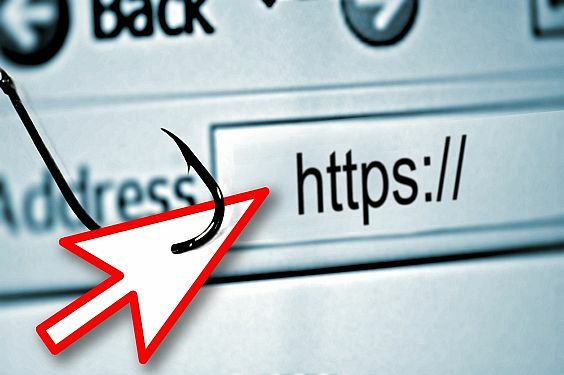 How to avoid: Use the following Chrome extension, it has a solid track record of protecting users from blacklisted phishing domains. Above all else, don’t trust links sent via Slack or Telegram. 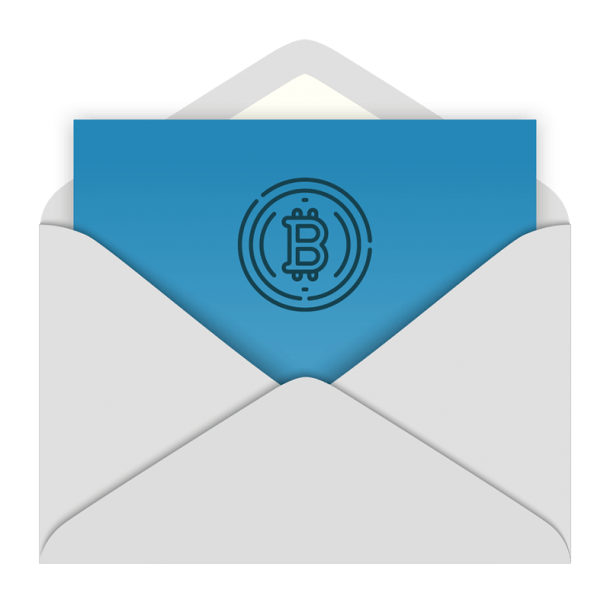 In an effort to gain the trust of unsuspecting victims, phishing emails will often purport to be from some of the larger crypto sites, well known online wallets and exchanges are commonly used. The most effective phishing emails or messages even employ similar language and wording in addition to graphics akin to the real thing. Online con artists will also buy domain with similar sounding domains, more often than not, only one character can be different to the sites they are impersonating, an example that comes to mind is myetherwallet.com.de (don’t visit this site please, these is nothing to see!). 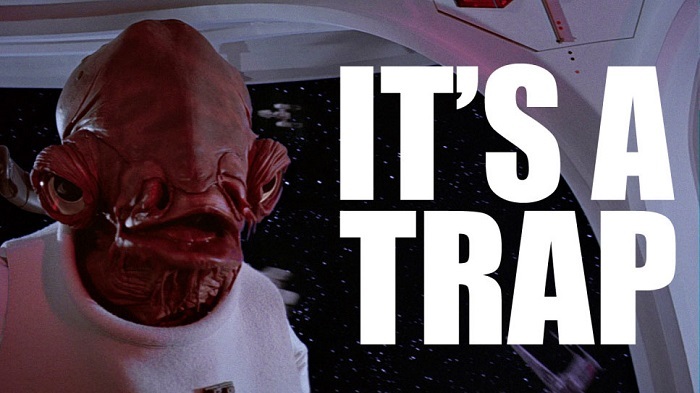 How to avoid: Do not click on any links in from any emails whatsoever. Instead, just go directly to the sender’s website via your browser. Always double check and recheck again the domain within the browser. DDF was one of the more recent larger ICOs targeted by scammers, a clone site is still active and for safety reasons (and as a service to the community as a whole) we prefer to omit the link. Please be aware, that the only legit site is https://www.digitaldevelopersfund.com/, avoid using wallet addresses beyond outside this site, claiming to be authentic. 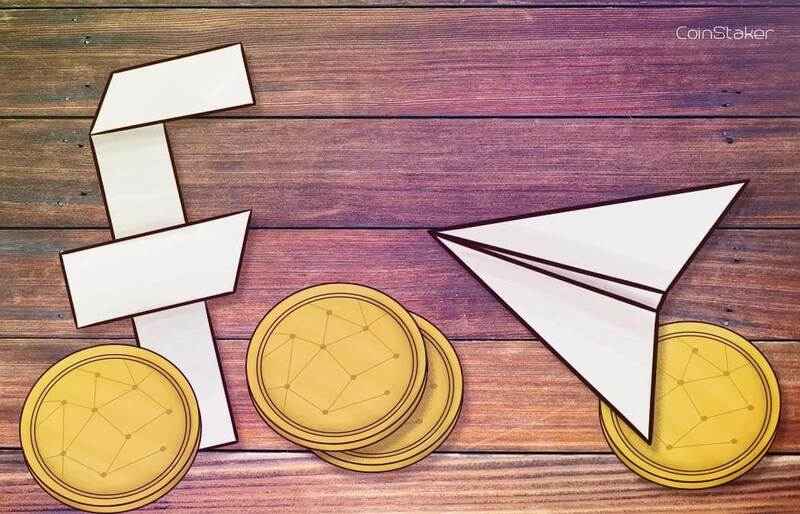 Here you can find more info on crypto tokens and how to join initial coin offerings. If you already know all this, then you should head to our ICO List. Good luck! Good evening, thanks for the wonderful reviews. What do you think about ICO of Heavencoin?